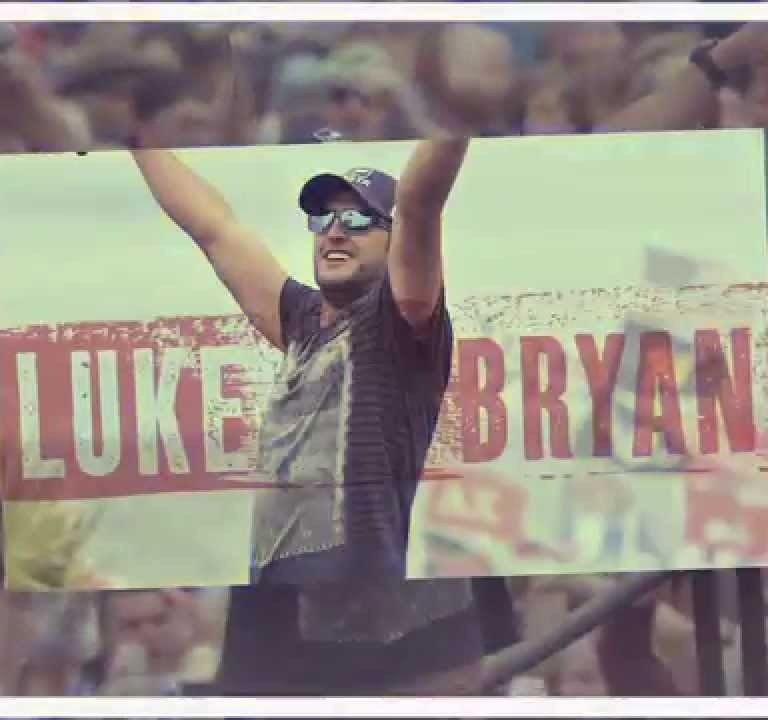 Pressroom | LUKE BRYAN CRASHES HIS PLAYA WITH LBTV! LUKE BRYAN CRASHES HIS PLAYA WITH LBTV! Luke Bryan takes fans behind-the-scenes of the first concert date of 2015 with Crash My Playa, featuring pals Cole Swindell, Florida Georgia Line, Kelleigh Bannen and Dustin Lynch in the latest episode of Luke Bryan TV.